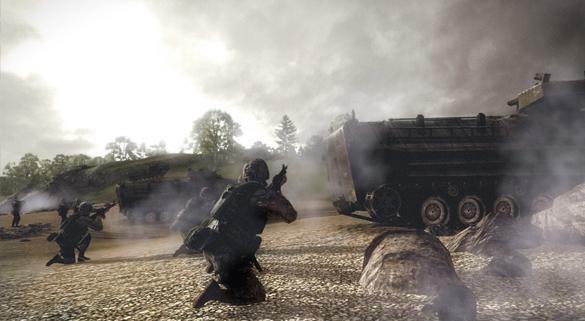 There's a lot of buzz coming out of the community following the latest batch of Operation Flashpoint: Dragon Rising videos from CodeMasters. Mixed feelings are flying everywhere, thanks to an unconfirmed statement that console multiplayer would be limited to 8 players (4 vs 4). 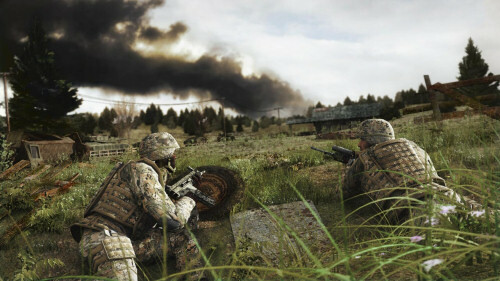 It's important to note that the game's profile on Xbox.com still indicates that the Xbox 360 version will support up to 16 players online. Normally, we wouldn't post something like that on our front page; but we've found among the rubble that in order to help populate the multiplayer games and to provide a more tactical feel at the same time, CodeMasters is engineering multiplayer to include bots. According to angry forum members, each player will be assigned up to three AI team members, essentially creating a series of fireteams that can gang up on the battlefield. 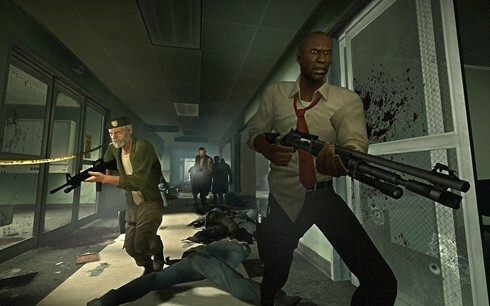 If implemented well, this could add a new facet to co-op as we know it, taking what we loved about Left 4 Dead's AI co-op and mixing it in with and against human players. Like this, but with more control and against other human-led fireteams. While this isn't the first time AI control has been given to the player in a competitive multiplayer game (the first Star Wars Battlefront had this very feature, but it was ultimately underused and limited to four commands), the possibilities are more exciting this time around. Ordering a tank assault while you calmly snipe from the hillside is a dream come true for many fans of tactical shooter games, and I can already envision plenty of content forthcoming for the Co-Optimus Battlefield Report. In other [more appropriate] co-op news, "tethering" will apparently be present in the online co-op campaign, limited distance between players to 275 in-game meters (about 902.25 feet). While this isn't positive news in any respect, it may not be so negative: 902 feet is a substantially long distance, especially for tight-knit shooter squads. We'll be keeping an eye out for official info about the rumored comp-stomping -- in fact, there may be some juicy news to bring home from a certain little obscure gaming event this weekend. Page created in 0.5932 seconds.